The EU Council summit on 23 and 24 October will determine the far-reaching political framework conditions and objectives for the climate and energy policy 2030. For energy- and emission-intensive industries, these decisions will be of fundamental and long-term importance. Therefore, on the European level, companies and employees are jointly cooperating on this issue. Following an open letter of the European trade union industriAll to European heads of State and Government, the steel association Eurofer issued an open letter signed by 60 CEOs on 6 October. 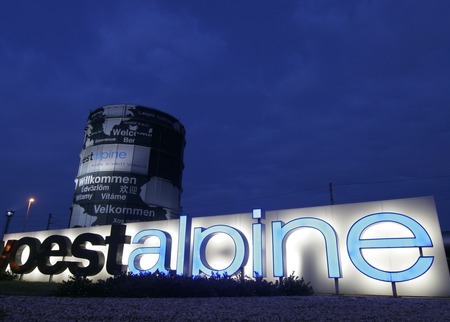 In addition, the voestalpine Group has launched and will further launch extensive own activities in order to inform on how the company is specifically affected, communicate its position and especially to push for a clear positioning of Austria in the EU Council. 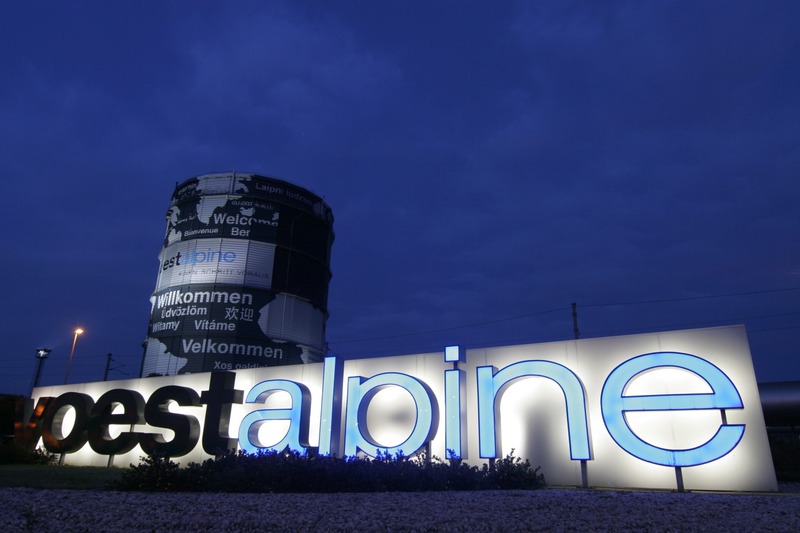 In the downloads adjacent to this article please find the position of voestalpine on the European climate and energy policy 2030 prior to the EU summit.